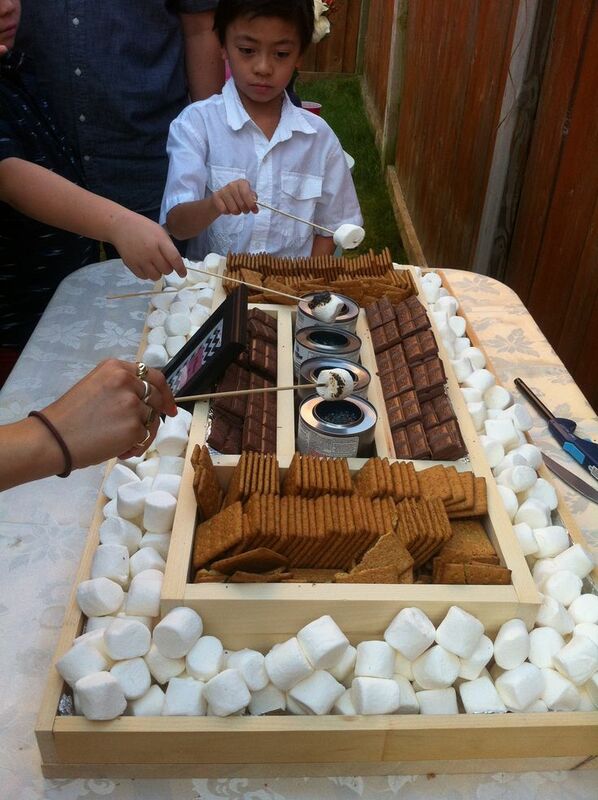 I know this may be hard to believe but I had never experienced eating or making a smores until last summer. I Know!!! My husband gasp in disbelief when I told him this little nugget of information but yes it is true. 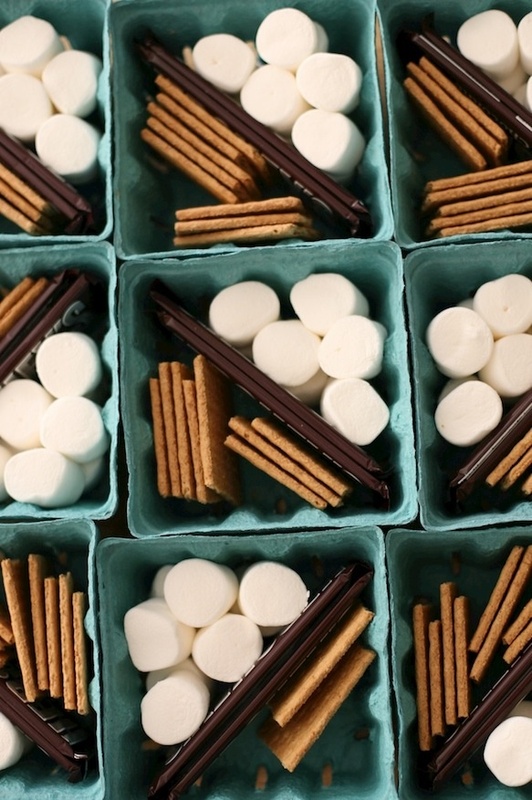 Smores and the making of were never on my radar growing up because ….. I can’t really put my finger on it but I can tell you I was never one to CAMP. 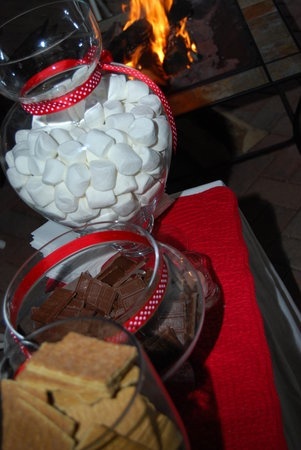 That being said I have heard that this whole smores thing is quite the rage especially at Summer parties. 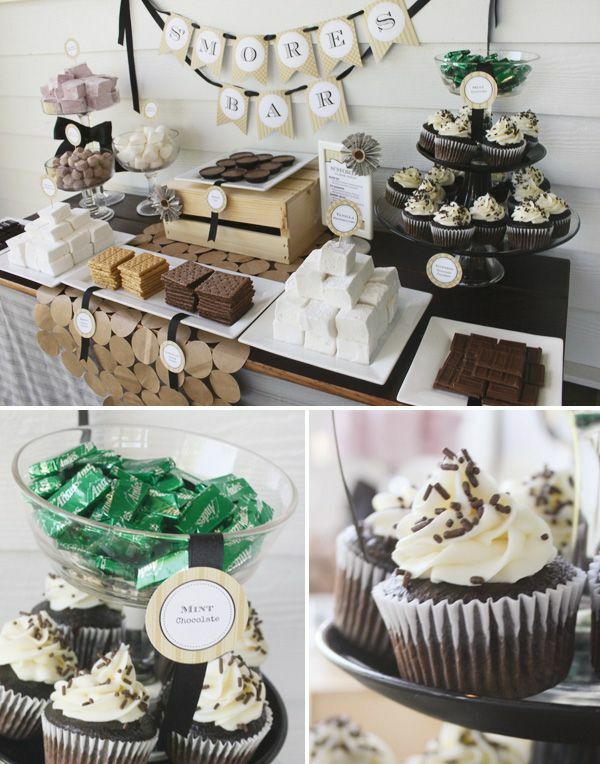 Soooo here are a few fabu smores bars that might just be handy to have at your next party.